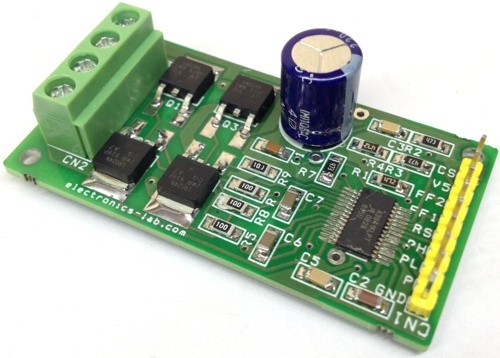 3A TEC Driver Module is a complete power stage solution to drive Thermoelectric Cooler (TEC). 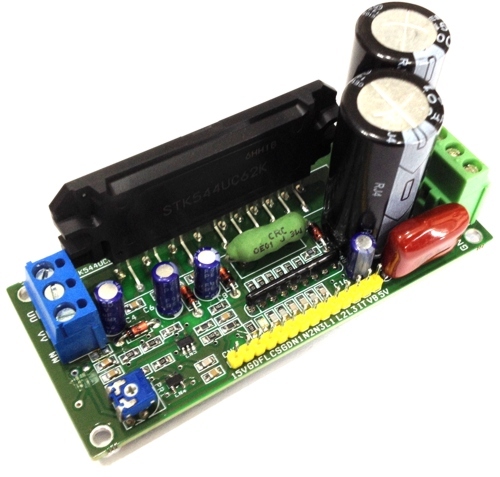 The required DC voltage input controls the output current. 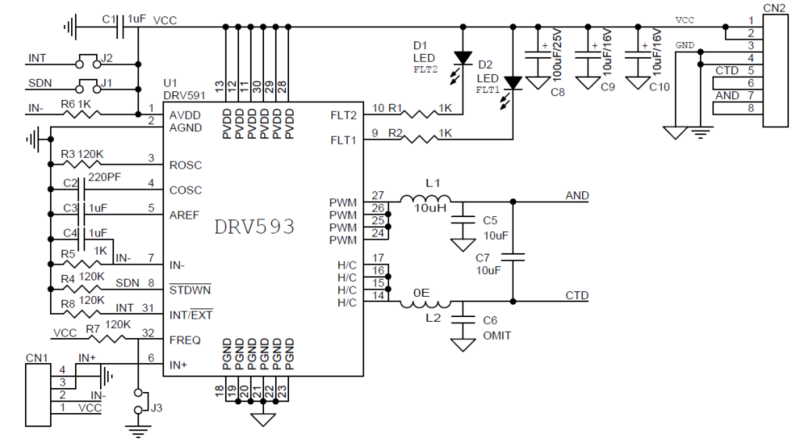 It consists of the Texas instruments DRV593 power driver IC, along with a few discrete passive components required for operation. 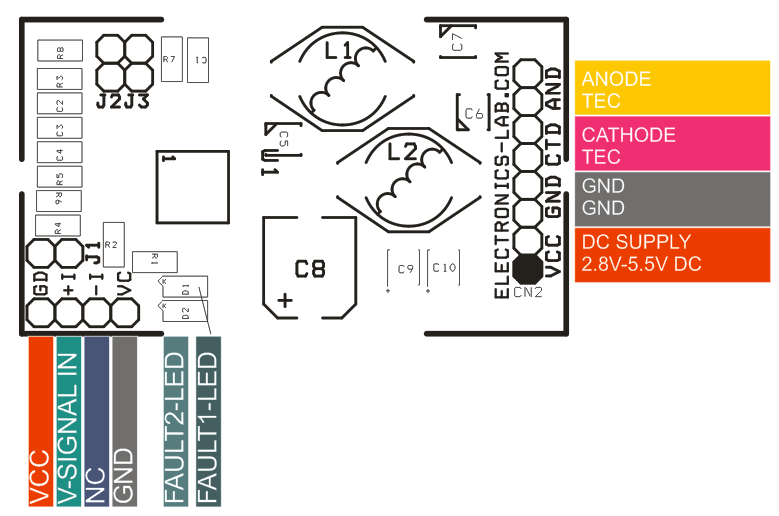 It also includes jumpers for configuring the features of the device, LEDs for fault monitoring, and an output filter. 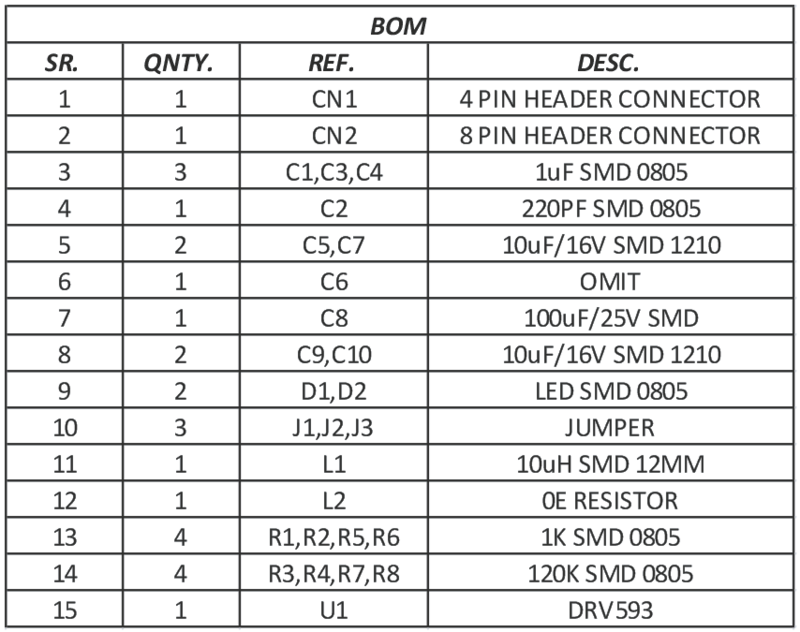 The 4 Pin header connector for the inputs, 4 pin header connector for output, and 4 Pin header connector for power supply, provide ease of connection to any system, from an existing design to a bread-boarded prototype. 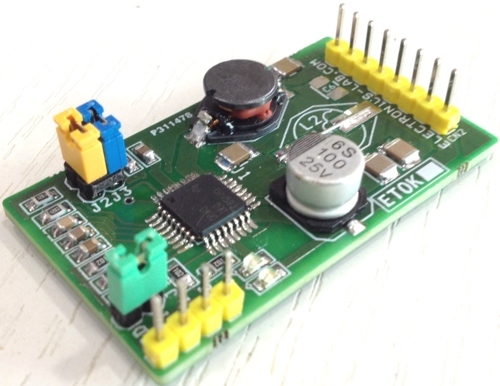 Connect a dc control voltage to CN1 Pin 3 (IN+), ranging from ground to VCC. 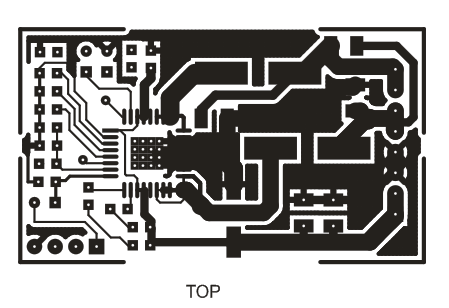 The Pin 7 of the IC is held to VCC/2 with a resistor voltage divider, as shown in the schematic. 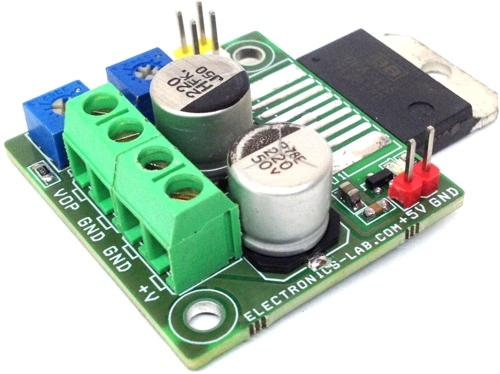 Therefore, a dc control voltage of VCC/2 provides 0-V output from PWM to H/C. Input DC voltage range is 1.2V to 3.8V when supply voltage is 5V and 1.2V to 2.1V when supply voltage is 3.3V. 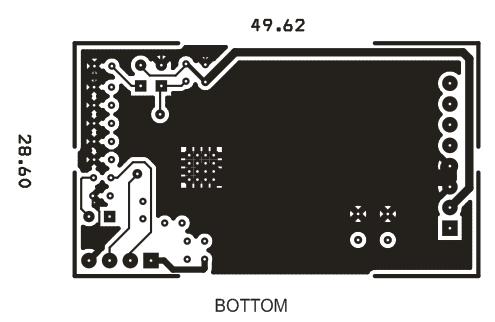 Note: This board requires DC input voltage to control the TEC temperature, 1.2 V to 3.8 V when using a 5-V supply, and 1.2 V to 2.1 V when using a 3.3-V supply. When J3-Jumper is closed, the board is configured for 500-kHz operation. When J3-Jumper is Open, the device is configured for 100-kHz operation. 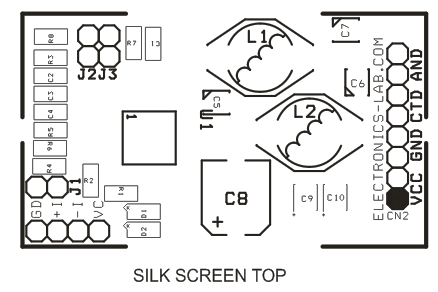 However, capacitor C2 must be removed and replaced with a 1-nF capacitor for proper operation.